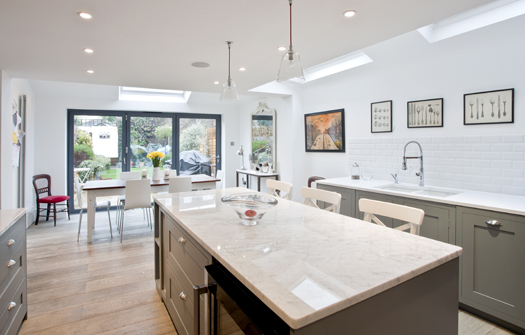 A classic kitchen is built to stand the test of time, with a style that won’t become dated or unfashionable. 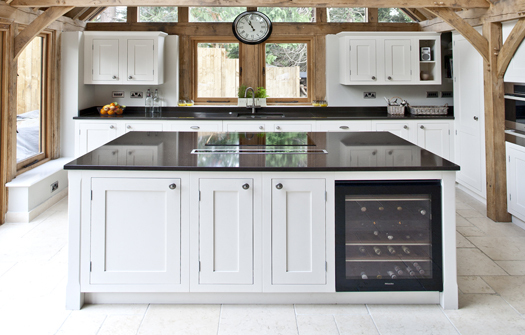 We blend traditional, quality furniture with classic design and beautiful details to provide the perfect solution for those who want all the benefits of today’s kitchen equipment and storage solutions but with a classic stylish twist. 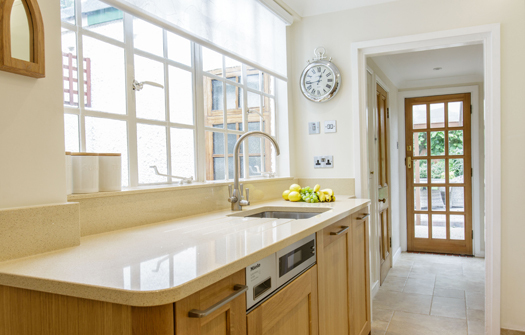 Whatever your style preference, you can customise your classic kitchen to make it uniquely yours. A soft, neutral palette invites you to add feature details such as a clean subway tile splash-back or a luxurious marble countertop. Chic black and white is a classic colour combination and can be combined with a wide palette of other colours including contemporary greys, eggshell blues and warm creams. Combining a visual harmony of simple lines and stylised accents, the timeless classic kitchen is a family-friendly and adaptable style for many types of home. Always sophisticated, elegant and bringing a beautiful balance of simplicity and detail. 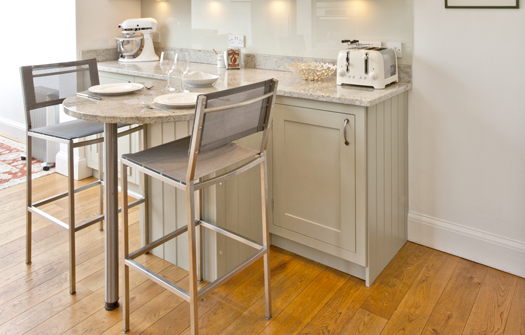 Our timeless classic kitchens offer a perfect space to prepare a lazy-day brunch, entertain a growing brood of children or grandchildren, or as somewhere you can just relax with the paper and an afternoon coffee.